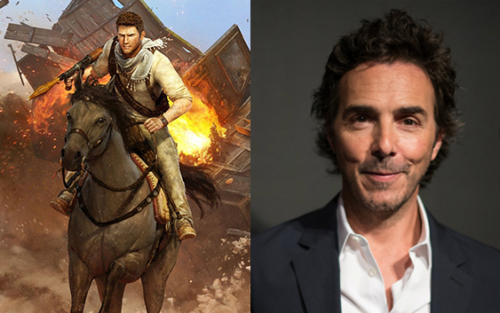 The long-gestated ‘Uncharted’ video game adaptation from Sony has finally grabbed its director, Shawn Levy. Levy, whose most recent work was on Netflix hit Stranger Things, is the latest in a string of names attached to the project after Seth Gordon, Neil Burger and David O. Russell were all linked with the director’s chair in recent months. Sony have optioned a script by The A-Team (2010) and The Grey (2011) screenwriter Joe Carnahan and will be hoping that the Night At the Museum (2006), Real Steel (2011) and The Internship (2013) director will be able to replicate the success of the action-adventure video game series.